Mr Green Casino is one of the world’s largest and most revolutionary online casinos. 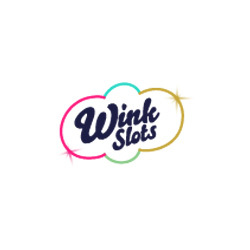 Their repertoire of games is truly mind-boggling, using games from Playtech, Microgaming, Netent, Betsoft, Play’N GO, Genesis Gaming, Playson and even land-based giant IGT among others. 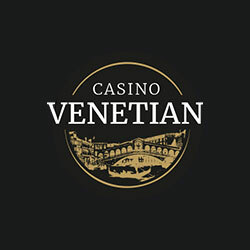 With a modern, friendly approach to gaming, it’s definitely one casino we can recommend. Mr Green Casino is licensed in the jurisdiction of Malta and regulated by the UK Gambling Commission. Mr Green’s website (described as a ‘casino playground’) reflects this off-beat company persona with quirky, thoroughly modern design and imaginative content that far outstrips most online casinos in terms of creativity. On the product side, Mr Green presents an impressively broad range of casino games, including a host of virtual and live products. On top of that, the casino promotes accessiblity by supporting a range of operating systems, currencies, payment methods and language options. While the strict focus on casino games (to the exclusion of poker and sports betting for instance) might be off-putting to players looking for a one-stop gambling shop, the big green guy’s certainly got the goods. As far as games go, Mr Green Casino has most every other online casino beaten. The vast majority of online casinos restrict themselves to games from just one software provider. This, of course, can get old in a hurry. By using games from many different software providers, Mr Green keeps online gaming fresh. The biggest market in the online casino industry is slots, and Mr Green Casino has more than anyone would know what to do with. With simple three-reel slots like Gold Rush slot and Ghouls Gold slot to the world’s most exotic video slots, such as Wolf Run slot and Jack Hammer slot, slot enthusiasts can get more than their fix at Mr Green Casino. If you’re looking for table games, Mr Green Casino has virtually every one you could think of. Eleven varieties of blackjack and eight varieties of roulette are more than enough to occupy anyone, but there’s more. Choose among several other card and dice games like craps, baccarat, pai gow poker, Caribbean Stud Poker, and Hi-Lo Switch. 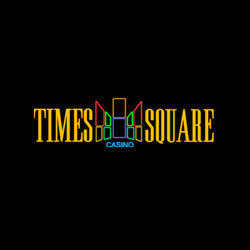 Video poker players can enjoy 13 different variants of one of the world’s most popular virtual games. 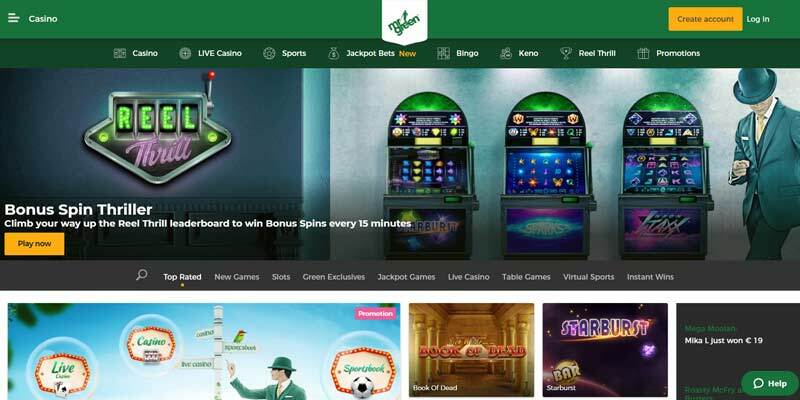 From standard jacks or better to more extravagant games like Pyramid Poker, Mr Green Casino has plenty of drawing and dealing excitement for video poker lovers around the world. 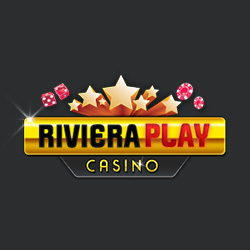 Mr Green Casino also features a live casino section, where players can experience live games against real live dealers. The current collection consists of different alternatives of Live Blackjack, Live Baccarat, and Live Roulette. Since Mr Green Casino is designed to work on any compatible mobile device, members can play their favourite games on their iOS and Android smartphones and tablets. All mobile games can be accessed without having to be downloaded, as the website is fully optimized for mobile play. Mr Green takes a very serious stance against problem gaming, and we thank them for keeping gambling safe and ensuring that players do not get over their heads. The entire system is called Green Gaming. Before you start a session, you can set your limits. This prevents players from wagering more than they can afford to lose. Although many online casinos have a way of preying on problem gamblers, Mr Green is one that looks to prevent problem gambling in the first place.